唐黎之, 童南伟. 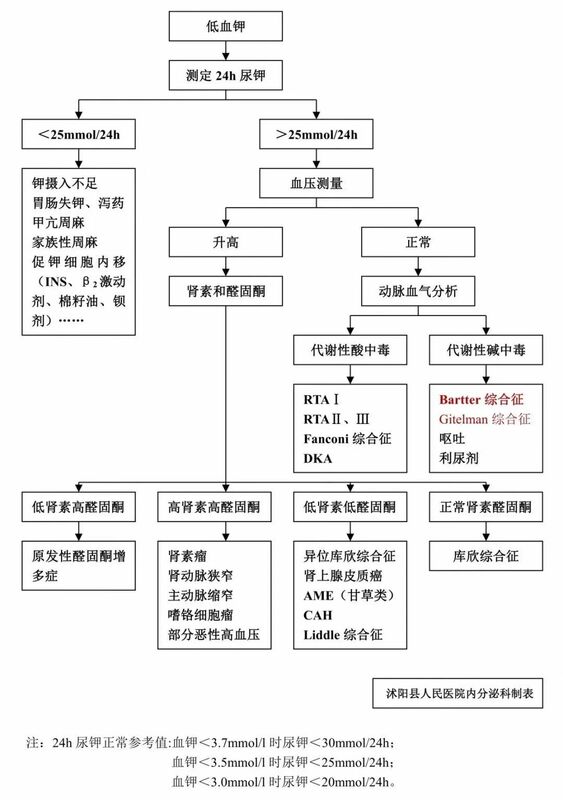 成人 Gitelman 综合征的诊治. 华西医学.2018,33(5):605-610. 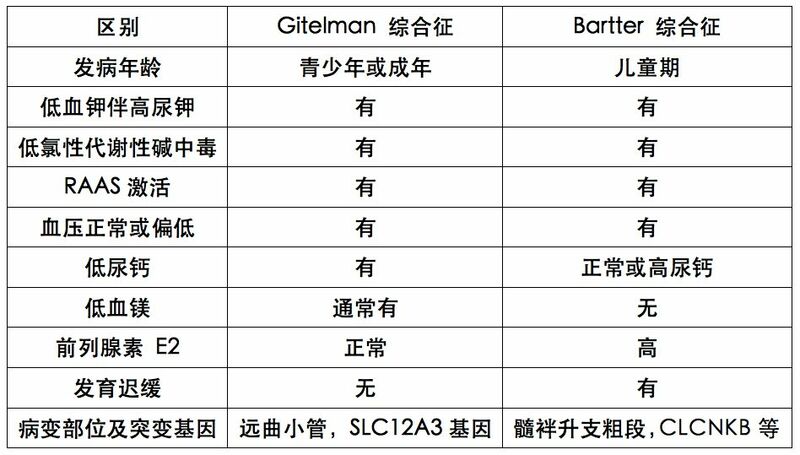 邵乐平, 陈楠, 等.Gitelman 综合征 SLC12A3 基因突变研究. 中华肾脏病杂志,2007,23(6):351-356. 王艳, 刘军, 等.10 例 Gitelman 综合征患者 SLC12A3 基因的检测. 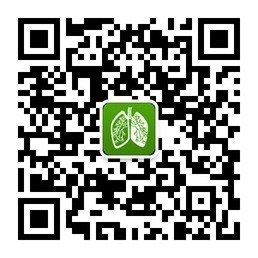 肾脏病与透析肾移植杂志,2015,24(5):419-424. Blanchard A,Bockenhauer D,Bolignano D,et al.Gitelman syndrome:consensus and guidance from a Kidney Disease：Improving Global Outcomes(KDIGO) Controversies Conference.Kidney Int,2017,91(1):24-33.